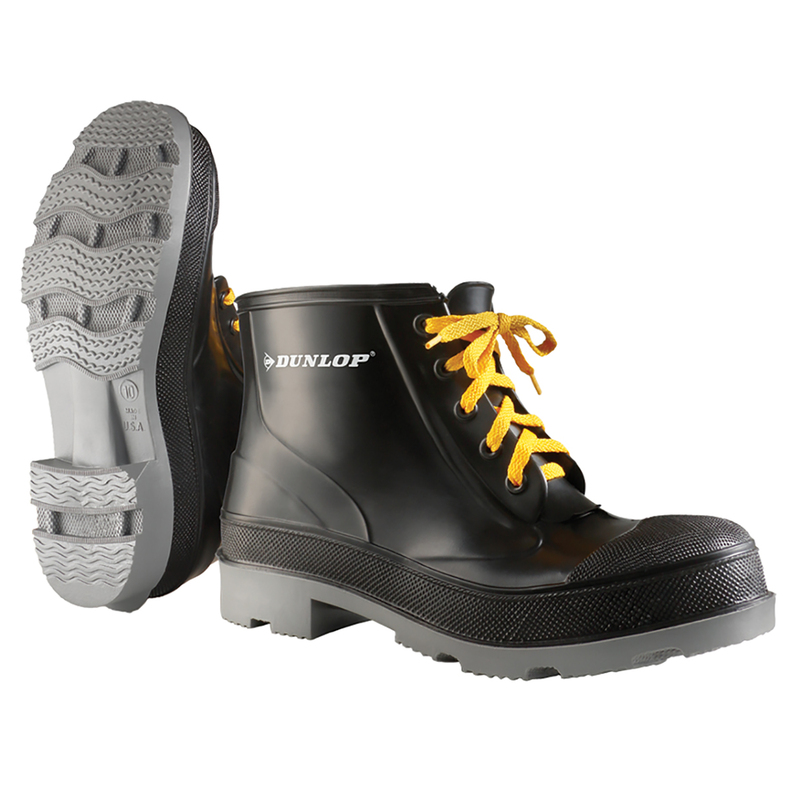 Onguard Size 10 Men’s Black Polyblend Boots with cleated outsole are perfect for using in food processing, mining, breweries, oilrigs, lawn care, poultry processing, oil refineries and chemical plants applications. 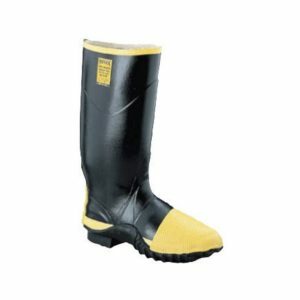 Boots come with an injected molded seamless construction for long lasting durability and is designed to use where controlled chemical resistance is required. 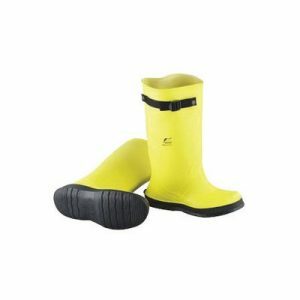 Men’s Boots is specially fabricated from scientifically formulated polyurethane and PVC material with cut off band for proper height adjustment. Boots feature non-slip, self-cleaning soles with 6″ steel toe that complies with ASTM F2413-05 and a hardened steel ladder shank for enhanced safety and comfort. SKU: 86104-10 Categories: Boots, Footwear Tags: Boots, shoes Manufacturers: Onguard Industries.